What's your background in Haskell? I started coding after a course at KTH which introduced functional programming with Haskell. After that I've been using the language for various small projects, just to learn more and more. I still consider myself a beginner and the amount of stuff there's left to grok is staggering. What other programming languages do you use? Developer at Erlang Solutions. I've been coding many different languages, but when I got to try Haskell it just stuck with me. I continue to be fascinated by it, because there's so much to learn. 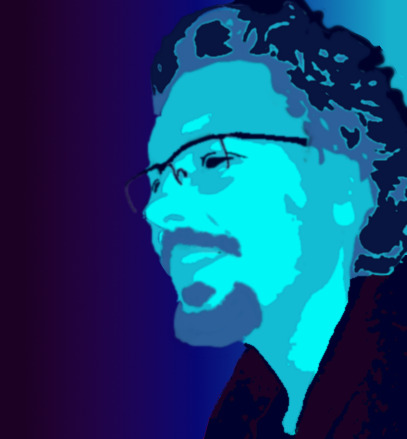 This is a group for all the people interested in the programming language Haskell. Whether you're working with the language professionally, just starting out exploring it or you've heard about it from time to time in other programming communities, this is the group for you! 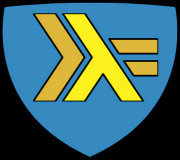 So regardless of your programming background, join us to explore the world of Haskell!